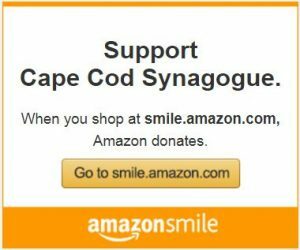 Church Women United of Cape Cod, The Jewish Federation of Cape Cod, A Call To Action, The Cape Cod Council of Churches, and The Fellowship of Reconciliation as we participate in “Concert Across America” on Cape Cod. There has been enough senseless violence-enough unnecessary deaths from gun violence! This FREE concert is getting people across the nation in their local communities to band together and mobilize with music and be heard in one unified voice against gun violence. and more to be included!